The video features cameo’s from the whole Drink Champs family including DJ EFN & Paul aka DrinkChamp Sports who play sports announcers of the Dodge Ball Tournament, which is part of the Hood Olympics! 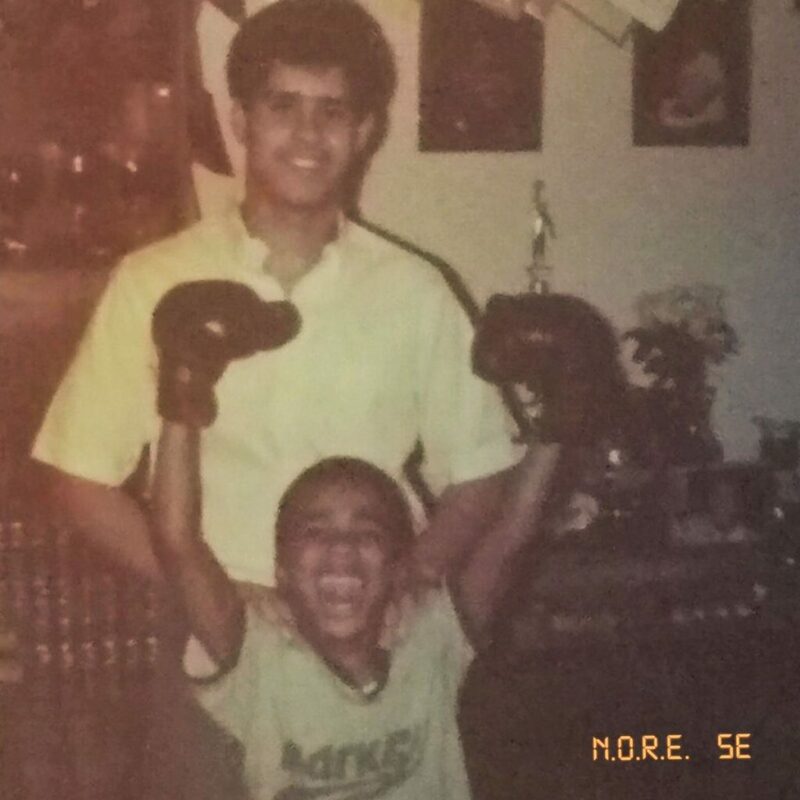 New album “5E” from N.O.R.E. features Fabolous, Tory Lanez, Pharrell Williams, Wyclef, Sevyn Streeter, Fat Joe, Jadakiss, and more! Check out N.O.R.E. Episode on “Family Ties” as he tells his perspective of the Crazy Hood Story. Check out Season 1: “A Crazy Hood Story” available now on all digital platforms. Read the full N.O.R.E. Family Ties article here.